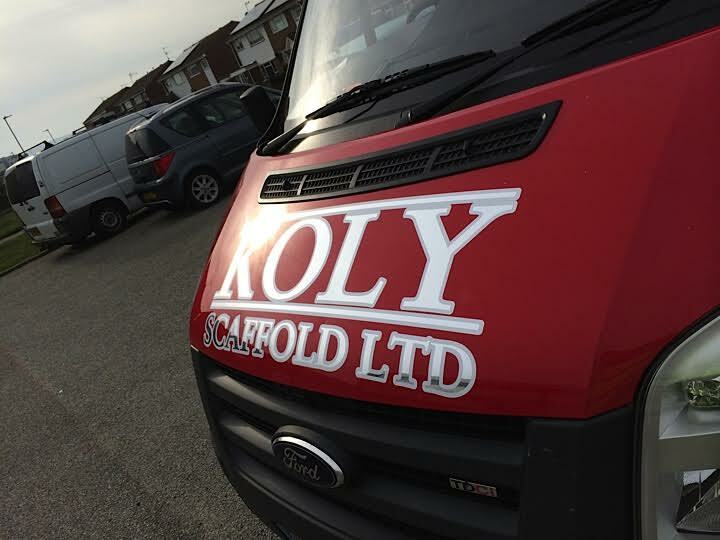 Hi and welcome to the Koly Scaffold website. My name is Tom Farrell and I just wanted to let you know if there is anything I can help you with, I will be more than happy to arrange a friendly, no obligation chat to discuss any potential ideas or questions. 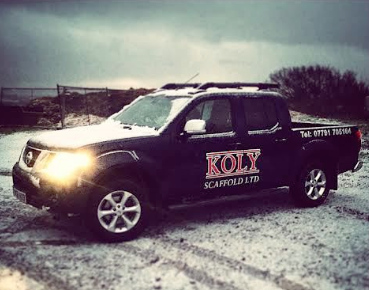 Koly Scaffold offers a specialist scaffolding service, covering all types of domestic and commercial jobs, nothing is too big or small. With many years of experience, we will always provide you with the most affordable, personalised solutions. We are well known throughout the local area and can provide scaffolding in Eastbourne and surrounding areas. Not only do we take our quality of work seriously, but our focus on customer service is second to none. We provide one on one scaffolding services that are always tailored exactly around your requirements and specifications. If you are looking for scaffolding in Eastbourne and surrounding areas and would like a free quote or to have a friendly, no obligation chat to discuss any ideas, please do not hesitate to get in touch with us by clicking here. IF YOU ARE LOOKING FOR SCAFFOLDING COMPANY EASTBOURNE AND SURROUNDING AREAS AND WOULD LIKE TO REQUEST A FREE QUOTE OR HAVE AN INTEREST IN ANY OF OUR SCAFFOLDING SERVICES, THEN PLEASE DO NOT HESITATE TO CONTACT KOLY SCAFFOLD BY CLICKING HERE OR CALLING US ON: 07791 705164.